A Minerals4EU Project Stakeholders Engagement event was held on the 3rd December 2014 at the Hotel Bloom in Brussels, Belgium. 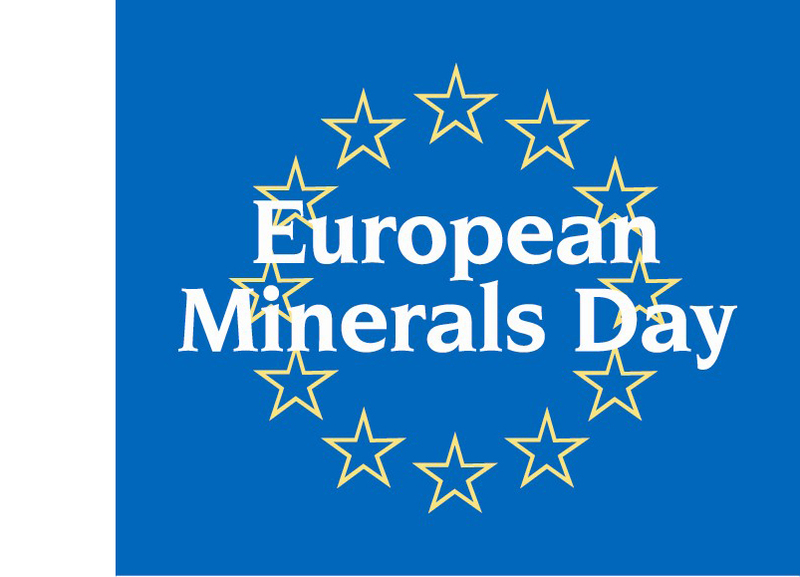 Minerals4EU aims to integrate the best available mineral expertise and information into a leading European mineral information network structure. Such a Network will provide data, tools, services and expertise to sustain the enhancement of resource efficiency and minerals supply security. 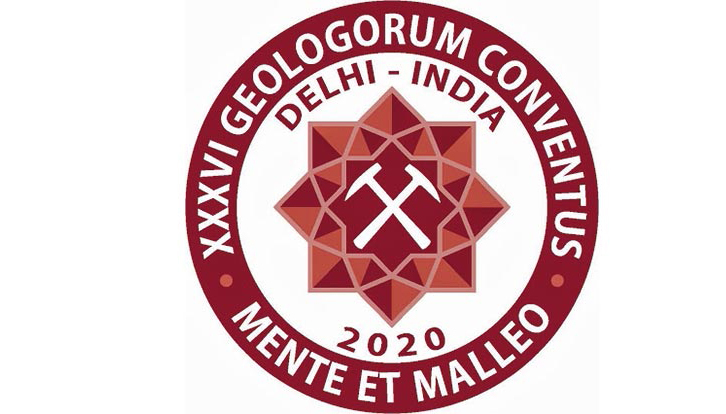 The event, organised by the British Geological Survey, gathered the stakeholders’ feedback on the project’s two main pillars: the delivery of the European Minerals Yearbook and the sustainable Minerals Intelligence Network. The stakeholders, who included Geological Surveys, minerals sector associations and European Institutions representatives, engaged in roundtable discussions and provided valuable ideas to the project scientific staff. Several topics were analysed such as filling data gaps, standardization issues, and the European Minerals Yearbook structure, layout and functionality. The participants brought to light several important issues. Particularly, the challenges in obtaining all the necessary data during the project’s relatively short time frame, because of the political processes that must be gone through with some national governments. The Questionnaire also identified various problems linked to the interpretation of the data, and that some minerals data are outside the official figures because of military use and unrecorded trading. The participants widely agreed that a Permanent Body should therefore take care of these issues, together with the EU commitment to undertake political actions within Horizon 2020, emphasising the need for greater coordination of the wide-EU efforts. During the afternoon session, the scope of the Minerals Intelligence Network (Work Package 2) was presented, and the Membership structure of the proposed Permanent Body. Slavko Solar, Policy Officer at the European Commission DG ENTREPRISE (from 2015 DG GROW), expressed his support for the Minerals4EU project results. He said that the Permanent Body, which is in line with the wider EU-policy in Raw Materials, should focus on data collection, first and secondary materials, expertise, reporting and standardization, collaboration and cross cutting issues.